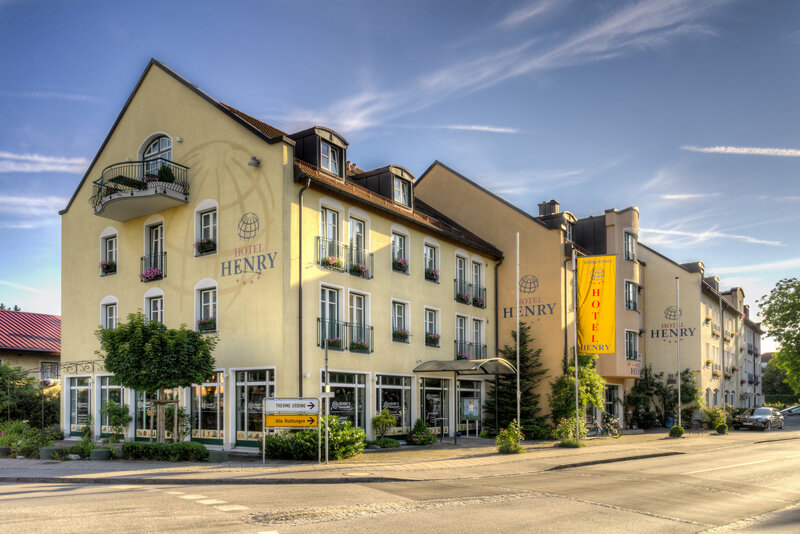 The THERME ERDING is about 2,5 km away from the Hotel Henry. Forget the stress of all-day-life in Europe's largest therme. Young or old, action or relaxing - everbody will find the perfect individual features. With 26 water slides in the GALAXY ERDING. 30 saunas and 29 pools, we bet that you will find your individual program. And after your visit at the THERME ERDING? Relax in one of our stylish equipped rooms or enjoy a menu in our Restaurant "Henry's". We have created a few packages for you. You did not find the right one? No problem! Call us or write an e-mail and we will find the perfect package for you. The weekend premium of € 4,- per person is not included and has to be paid at the cashpoint of the THERME ERDING. Due to the high number of visitors in the last years, we have to inform you that during holidays the entrance into the THERME ERDING cannot be guaranteed. Select from our exclusive offers. 1 overnight stay in a double room incl. gourmet breakfast buffet.